Transform your health on the cellular level with the power of Celluma LED Light Therapy! This exclusive, all-in-one therapy device uses powerful light energy to effectively improve the overall condition of your skin and help with a variety of pain management. Turn back the clock and reclaim your youthful glow with the power of Celluma LED Light Therapy. As you age, your body stops producing as much collagen which leads to dreaded wrinkles and fine lines. This may cause you to feel like you have no choice but to use harsh chemicals to get back the face you love. However you don’t have to resort to such drastic measures; Celluma LED Light Therapy offers a safe, non-toxic alternative. By using only the most advanced technology available, Celluma LED Light Therapy uses light energy to stimulate the production of collagen and elastin. After just a few quick sessions, you’ll start to notice a healthy, youthful glow you can’t wait to show off. Don’t you wish you could leave the stress of acne behind in your teen years? Unfortunately, acne doesn’t stop being a problem just because you’re an adult. Reclaim your appearance with Celluma LED Light Therapy. Through the use of light energy, Celluma LED Light Therapy safety clears away existing breakouts while eradicating any remaining acne bacteria to prevent future blemishes. After just a few sessions, you’ll be well on your way to having smooth, radiant skin. There’s nothing enjoyable about arthritis, muscle, or joint pain. 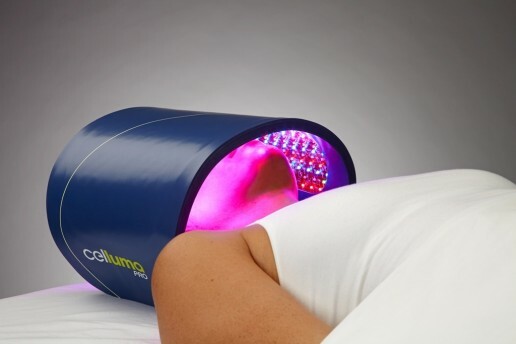 Reclaim your body and live your life pain-free with the help of Celluma LED Light Therapy. This advanced treatment is scientifically proven to effectively relieve pain. 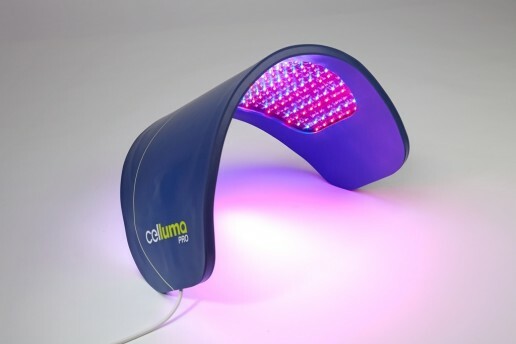 Celluma LED Light Therapy uses light energy to painlessly penetrate your skin and restore vitality to damaged cells. This process naturally relieves pain and gives your body the boost of cellular energy it needs to recover faster and better than ever before.